Our laboratory aims at exploiting recent advances in stem cell biology to develop radically new therapies for degenerative disease and cancer. The main focus in the lab is on the biology and application of human embryonic stem (ES) and human induced pluripotent (iPS) cells. Pluripotent stem cells can provide a truly unlimited source for deriving therapeutically relevant cell types for applications in human disease modeling or regenerative medicine. 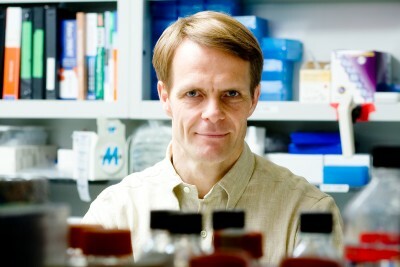 Developmental biologist Lorenz Studer investigates human stem cells as tools to understand normal and pathological development in the nervous system and to develop cell-based strategies for regenerative medicine. Tchieu J, Zimmer B, Fattahi F, Amin S, Zeltner N, Chen S, Studer L. A Modular Platform for Differentiation of Human PSCs into All Major Ectodermal Lineages. Cell Stem Cell. 2017 Sep 7;21(3):399-410.e7. doi: 10.1016/j.stem.2017.08.015. 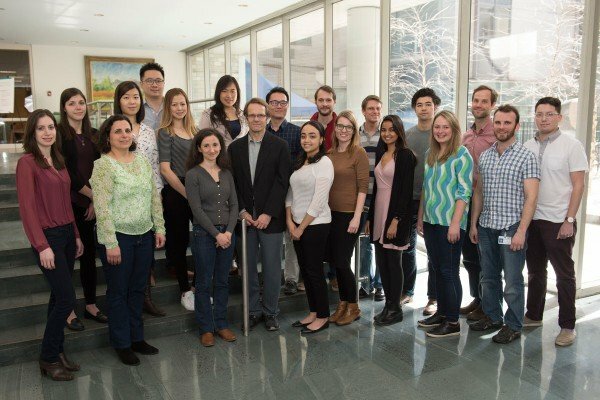 Zhou T, Tan L, Cederquist GY, Fan Y, Hartley BJ, Mukherjee S, Tomishima M, Brennand KJ, Zhang Q, Schwartz RE, Evans T, Studer L, Chen S. High-Content Screening in hPSC-Neural Progenitors Identifies Drug Candidates that Inhibit Zika Virus Infection in Fetal-like Organoids and Adult Brain.Cell Stem Cell. 2017 Aug 3;21(2):274-283.e5. doi: 10.1016/j.stem.2017.06.017. Epub 2017 Jul 20.